Thorough Indianapolis roofing inspections allow us to spot small problems before they turn into expensive repairs. Your roof plays an important role in protecting your home or business property from wind and weather damage. A small issue with your roof could lead to big problems—and small issues are tough to spot from the ground. That’s why having a professional roofing contractor conduct a regular Indianapolis roof inspection is a smart idea. Since 2010, Cochran Exteriors has provided professional roofing services including affordable roof inspections. 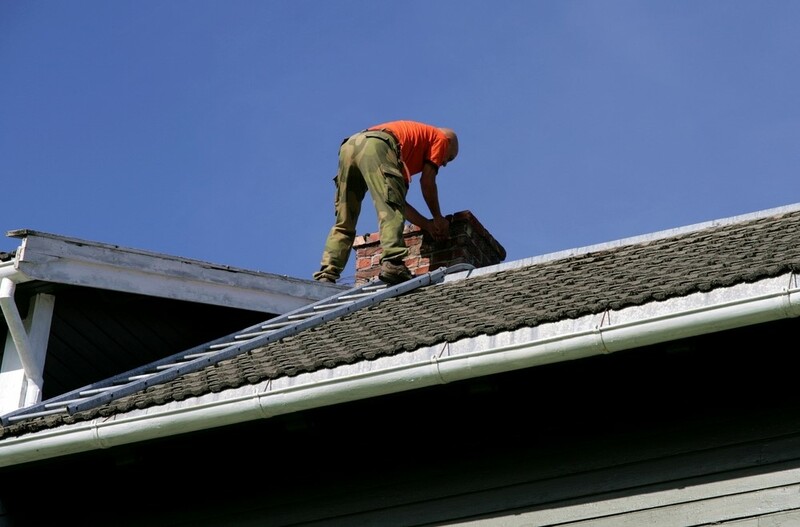 Our certified roofing specialists are meticulous and thorough in their inspections, so you can be sure that if there is a problem, they will find it. Our family-owned business has A+ accreditation from the Better Business Bureau, and we are members of the National Roofing Contractors Association. 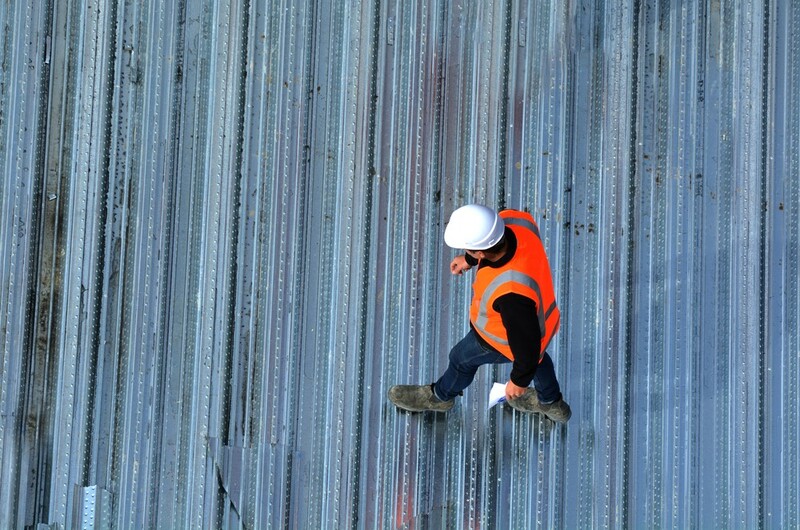 For quality roof inspections, you can count on us! When Should I Get a Roof Inspection? When You’re Selling Your Home: No one wants their closing to be delayed, but potential problems with the roof can be a red flag for purchasers. 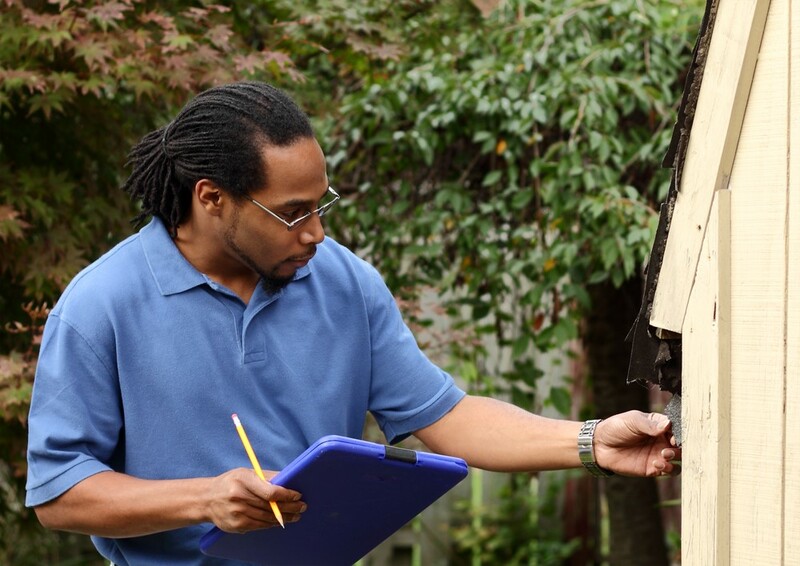 Get a roof inspection before listing your home. This eliminates any surprises—and knowing the roof is in good shape will make your home more attractive to potential buyers. Before a Big Storm: When the winds are raging in the middle of the night is not the best time to realize you have a problem with your roof. 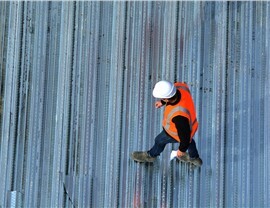 If a major storm is looming, try to have a roof inspection done before it arrives. After a Weather Event: Severe weather can cause damage to your roof that may not be easy to see. A roof inspection can spot minor storm damage before it leads to the need for more expensive repairs. As Part of Preventative Maintenance: Extend the life of your roof and prevent interior leaks with an annual roof inspection. Why Should I Get a Roof Inspection? 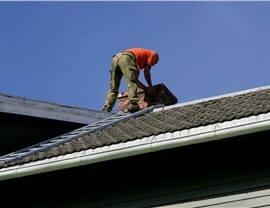 Prevent Expensive Repairs: A loose shingle is easy and affordable to replace. When that same loose shingle is the source of an interior leak that causes mold to develop in your attic and necessitates replacing the wood sheathing, it can quickly lead to much more expense. Help with Insurance Claims: Should a storm, fire, or falling tree damage your roof, having a recent inspection report makes is easy to prove that your roof was in good condition prior to the incident. 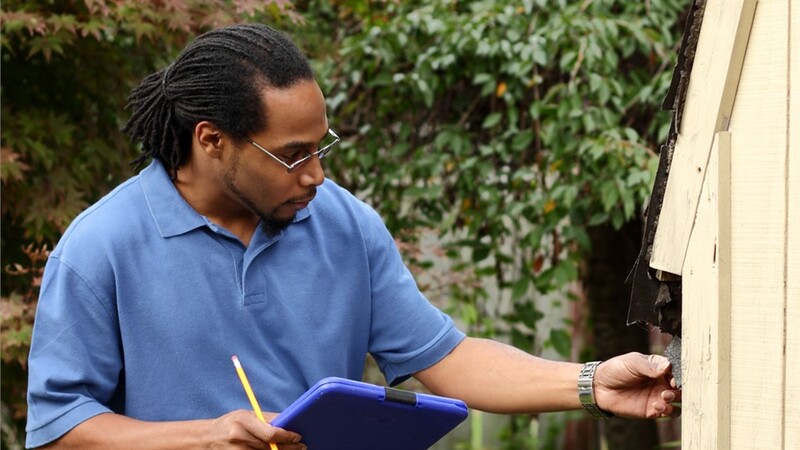 Learn if You Have a Moisture Issue: While the inspector is on the roof, he’ll make note of any spots where you may have a moisture problem, enabling you to correct any problem areas before mold and other associated issues have a chance to develop. Contact the team at Cochran Exteriors today to learn more about our roof inspections and other Indianapolis roofing services. Give us a call or fill out our quick online form to get started!